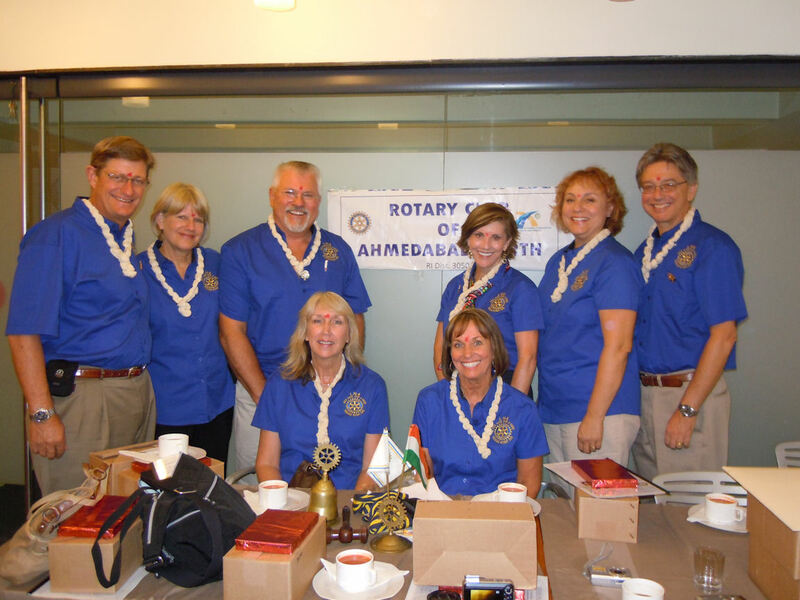 In October 2010, a team of eight Redding Rotarians and spouses travelled half way around the world to Ahmedabad, India for one purpose: to make some other people’s lives better. Our team was graciously hosted by the members of Rotary Club of Ahmedabad North, District 3050. In one week’s time our team fitted 150 prosthetic hand devices to the local people in the cities of Ahmedabad, Sayla and Bhju.